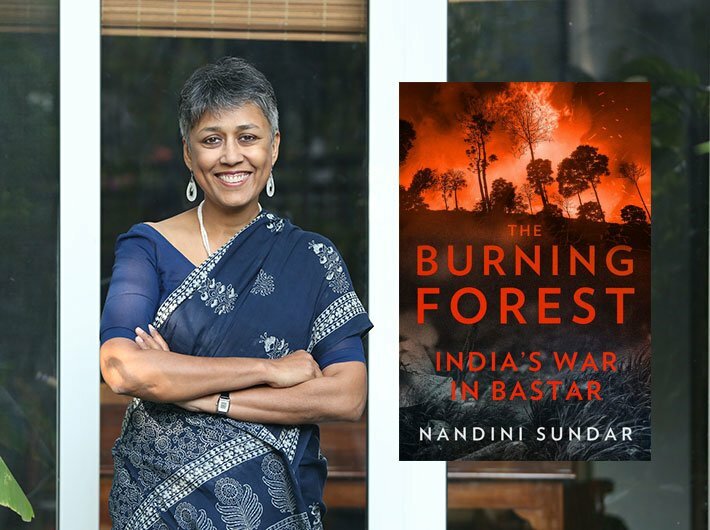 There is a proposal to include on the Delhi University MA Sociology syllabus some chapters from academician-activist Nandini Sundar's book ‘The Burning Forest: India’s war in Bastar’, but it is facing resistance from teachers associated with the National Democratic Teachers Front (NDTF). The book, published this year by Juggernaut, is about the decades-long Maoist conflict in Bastar, Chhattisgarh, and the inhuman militaristic policies and acts of the state and central government which resulted in ruining the lives of the region's tribal communities. The sociology department, of which Sundar is a part, had proposed to include the first three chapters of the book as part of the political sociology paper. But DU teachers associated with a BJP-backed group stalled the proposal and argued that its title “propagates a war against India”. Sundar in a blog on juggernaut.in, says that those students who want to, will read 'The Burning Forest', regardless of whether it is on their syllabus or not. “When reporters called to ask for my reaction to questions being raised at the Academic Council on the inclusion of The Burning Forest in the MA Political Sociology course, I was not surprised. 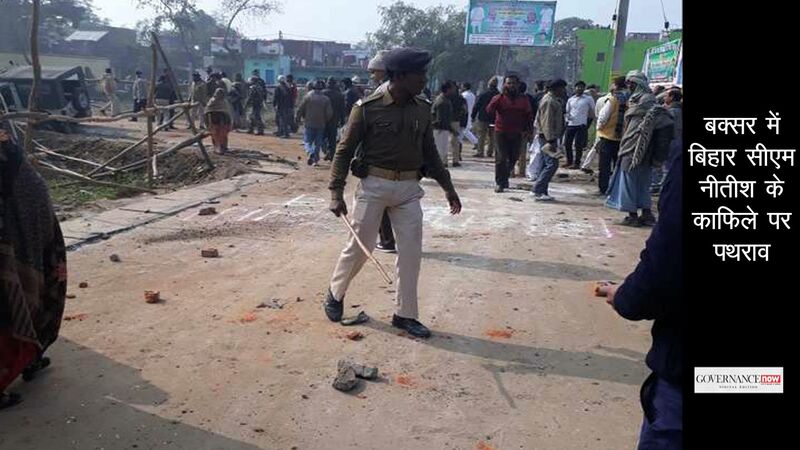 I had been waiting for them to attack the book… The NDTF members who objected to The Burning Forest admitted they had not read the book, but didn’t like the sub-title: India’s War in Bastar. But their pet channels routinely use headlines like “War against Maoists”, or “Will apologists take a bullet for the nation?” It certainly looks like a war to the jawans who are ‘martyred’, part of the 116 battalions of Central Armed Police Forces who are posted there,” she writes. The academic council has now referred the book to the university's sociology department for further scrutiny. 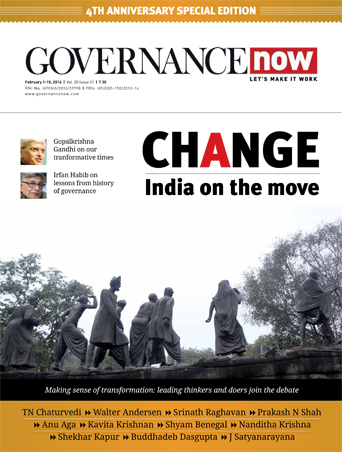 Sundar spoke with Governance Now last year about her book, questioned stakeholders and analysed insurgency and counterinsurgency in Chhattisgarh.